Either that or a Hippoboscid. That's right, there really are flies that can't fly, some of which have lost their wings entirely. We already looked at a lizard with no legs, so let's take the opportunity to find out about some more rebels who go out on a limb, break all the rules and live life for themselves. 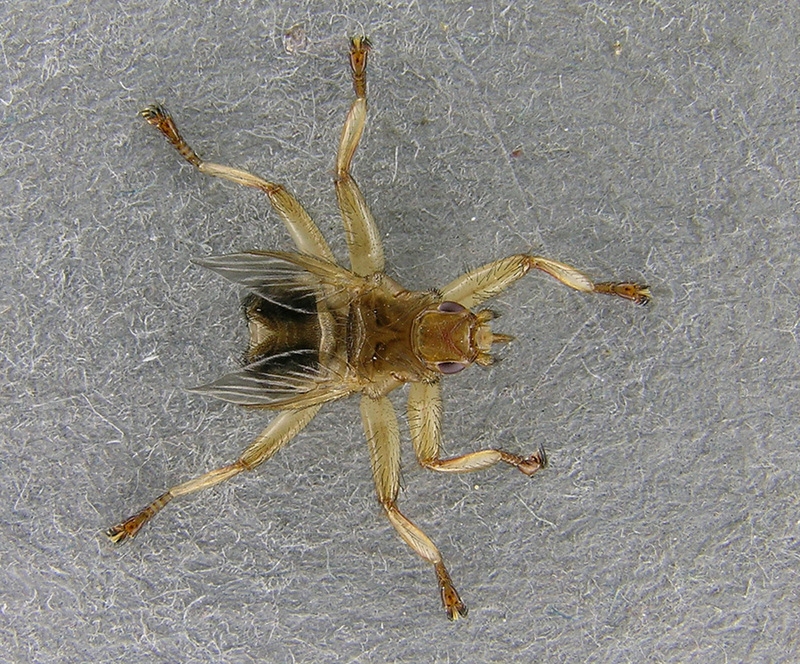 Louse flies or keds are true flies of the family Hippoboscidae. They are related to house flies, blue bottles, mosquitoes and all those other flies but they've taken blood sucking to the next degree. Louse flies have become parasites of various mammals and birds, no longer flying from meal to meal. 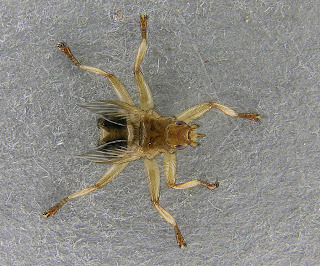 Some louse flies can fly pretty well, others have no wings at all. 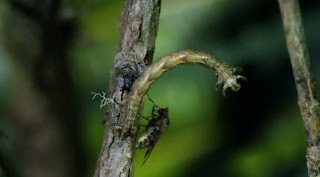 They also don't bother too much with the larval stage. 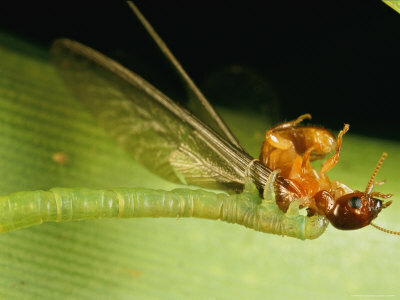 Instead of laying eggs that hatch into maggots, females keep their eggs inside. By the time the maggots crawl out they are ready to pupate almost immediately, after which the adults will emerge. This is probably only possible due to just how wonderfully nutritious blood is. I hope I'm not being unreasonably selfish, but I prefer to keep my blood all to myself. Catfishes are known for their flattened bodies and murky colours, very useful for their residence at the bottom of lakes, rivers and seas. 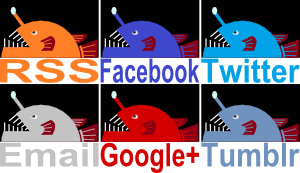 The Glass Catfish is entirely different. 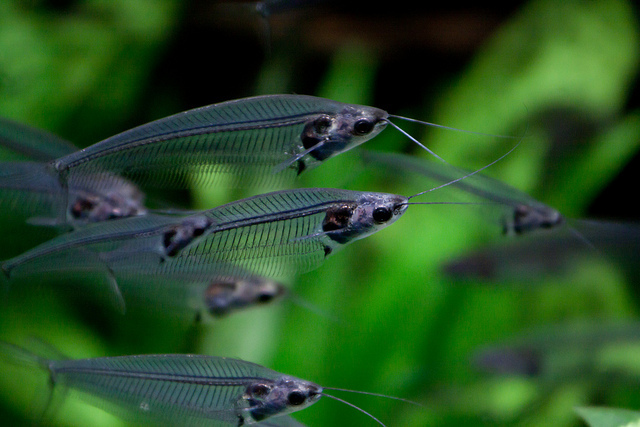 It isn't flat at all, it's handsomely transparent with a silver head and they like to get together and form schools well above the mud of their freshwater homes in Africa or Asia. One species reaches about 8 cm (3.1 in) in length and can make for a lovely addition to an aquarium. Others can be twice as big or more, which is not so ideal. 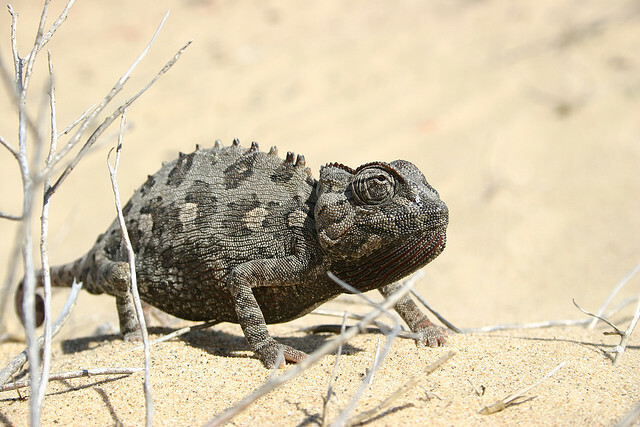 The Namaqua Chameleon comes from the Namib desert in southwest Africa. Good thing then that they have completely given up on the idea of ever seeing a tree again. Instead, they crawl around on the sand even though they still have those feet that are so well adapted to grasping branches. They put their remarkable ability to change their skin colour to good use, though. Turning black helps them absorb heat in the cooler mornings. Turning a pale grey lets them reflect heat when the sun starts to become way too much. They can even do both at the same time on different sides of their body so they can hit that sweet spot (and not the sweat spot). 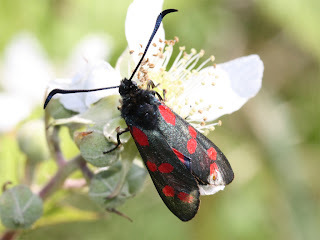 Burnet Moths shun the darkness of night and snub the Man in the Moon. Instead, they bask in the glory of the sun and the sweet sound of bird song. Excuse me, the dread sound of bird song. But Burnets have nothing to fear from vicious predators like sparrows and finches. These moths taste nasty (although I've never tried one myself) and are poisonous, so much so that they actually advertise the fact with bright colours on their wings. OK, not fingers exactly but chicks of the Hoatzin have 2 claws on each wing. 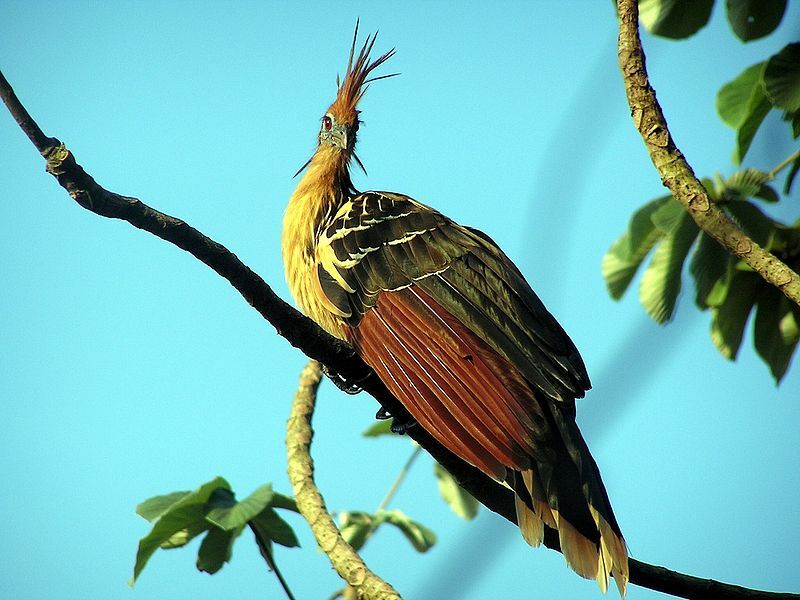 Hoatzins live around swamps and mangroves of the Amazon in South America. When in danger, chicks can leap out of their nest and into the waters below before using their feet and extra wing claws to climb back up whence they came. The claws disappear as they grow. No offence, but when it grows up, it will stink. Hoatzins mostly eat leaves and part of their gut is devoted to bacterial fermentation so that they can digest it. It's a similar process as is seen in ruminants like cattle and sheep. So much space is devoted to this that their flight muscles have to get out of the way. It means that they are not much good at flying and retain their fondness for climbing around in the trees. They aren't terribly good at that either, though. Imagine you're in Hawaii, breathing in the Hawaiian air, basking beneath the Hawaiian sun, taking a nice Hawaiian rest before walking along a Hawaiian road and past a Hawaiian street light. As you do so, the Hawaiian street light suddenly bends down and picks you right up off the floor. "Oh dear", you might say to yourself. "I don't like this at all", you could go on. "Nope. Not one bit", you may conclude. Perhaps you'd direct this not so much to yourself as other, surrounding people. You might even use more naughty words and exclamation marks, but I think I got the gist of it. Spare a thought then for the fruit flies and other insects of Hawaii. In these parts, there are little twigs and bits of leaf that are actually camouflaged moth caterpillars. Touch the back end of one of these guys and the front end suddenly turns round with astonishing speed, grips onto the poor trespasser with a powerful grip and unceremoniously eats it. I decided to skip that last bit in our street light analogy, but I don't think it would've helped matters. Quite the opposite, in fact.